Are you hoping to become a pilot? If so, then this is the blog — and this is the pilot training academy — for you. However, becoming a pilot requires more than just knowing the ins and outs of operating an aircraft. In fact, there are dozens of different pilot certifications out there that you will at least have to understand before you begin your quest for flight. 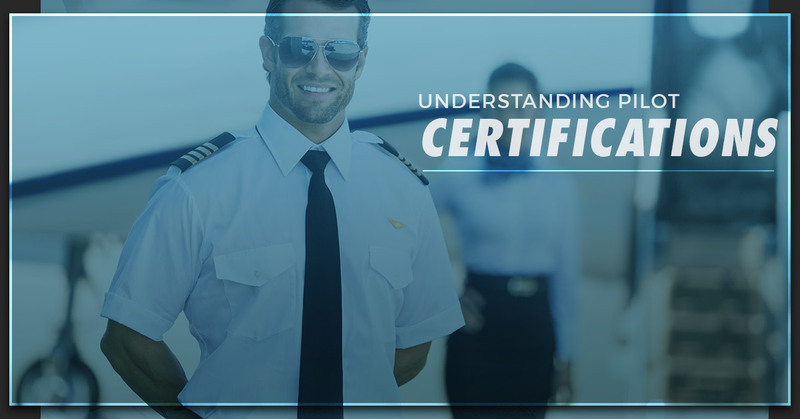 Because there are so many different licenses and certifications, you need to first know what type of pilot you want to be. Do you want to fly recreationally? Are you hoping to become a private pilot for the rich and the famous? Or do you want to take on commercial pilot training in order to get a job flying the skies with the major airlines? Each of these instances, while all involve flying an aircraft, are actually drastically different. As a matter of fact, each requires its own specialty certification. Keep reading to learn more about a few of the common pilot certifications out there and enroll at Alliance Aviation in Miami if commercial pilot training is your calling. What Is A Pilot License? Think of a pilot license (also known as a certification) like a driver’s license; a basic pilot license means you are qualified, willing, and able to operate the majestic piece of machinery known as a an airplane. However, depending on your goals and purposes, you may need to earn different pilot licenses in order to fly certain aircraft. The private pilot license (PPL) is one of the baseline certifications that pilots must earn in order to advance upward. This broad certification is, like all pilot licenses, regulated by the FAA in the United States. Prior to receiving a private pilot license, students may choose to first opt for a recreational pilot or a sport pilot license. These are slightly more restrictive, and those pilots looking to expand into flying larger, possibly commercial, aircraft must opt for the private pilot license. Commercial pilot training is a much more rigorous and complex endeavor. However, once completed the certification allows pilots to make money for their flying ability. Commercial pilot training entails thousands of hours of flight simulation and experience, multiple tests, and a comprehensive understanding of multiple large-scale aircraft and the intricacies of their systems. One of the more complex certifications a pilot can earn is an Airline Transport Pilot certification, which allows pilots to fly for a major, commercial airline. In order to be eligible for an ATP certification, pilots must have logged a minimum of 1,500 hours of flight, be at least 23 years old, and pass the rigorous exam. Pilots who are looking to fly for the “big boys” must earn an ATP license, which is the FAA’s highest certificate possible. Alliance Aviation in Miami offers the best commercial pilot training and ATP exam preparation in the United States. Enroll now to learn more about our pilot training programs and take off on an exciting new career.